Are they amber beads? and if so do they work? 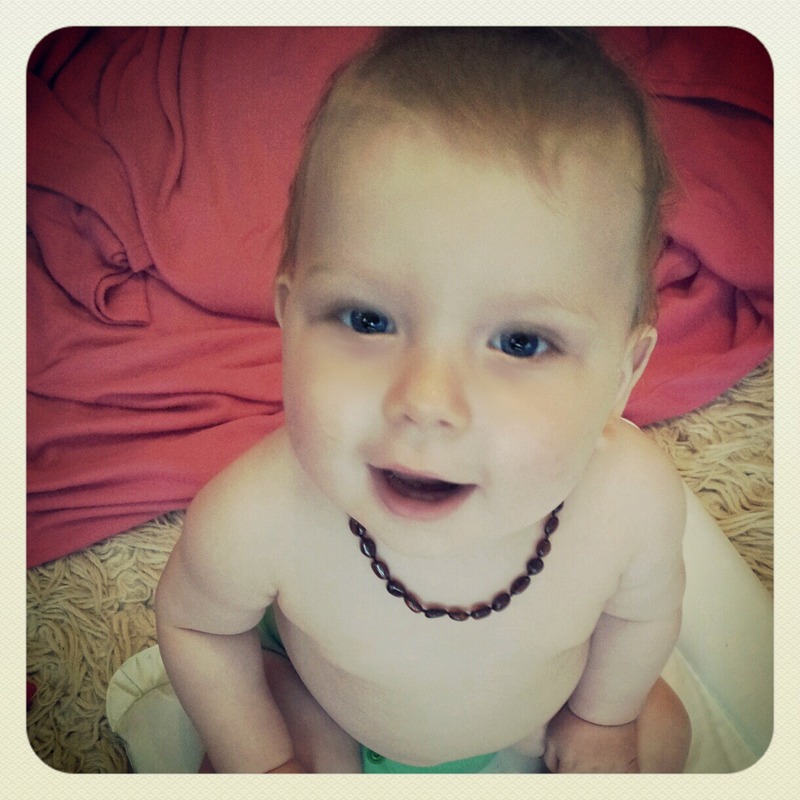 They are teething beads, and I don't know how they work as we haven't taken them off him for 6 months. I am too scared to do it now just in case he starts screaming too. I like to think he looks like a little surfer dude with them on though! Teething beads, what an inspired idea!